Retirement planning is rarely seen as an exciting topic but no one can deny that planning for your financial future is important. It becomes even more important when you find out that the vast majority of people are woefully underfunded and are sleep walking into retirement. You cannot rely on a government for full financial support so you have to take action yourself. 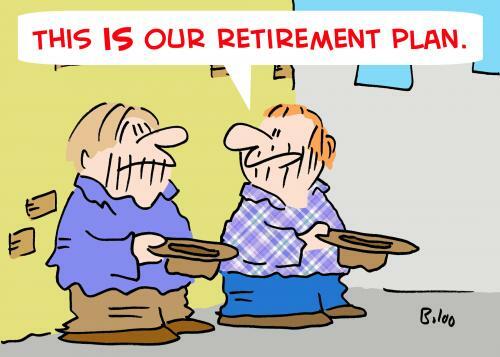 Most Western countries, and the UK is a prime example, are sitting on a retirement time bomb. With factors such as an ageing population, falling birth rates, and a combination of the widening gap between what people are saving and the amount they would have to put away to adequately fund their retirement, there are major concerns for the future. This was the finding of a World Economic Forum report, published in 2018. Even where there are State pensions, these are rarely sufficient to support people, and were never intended to be the sole means of support. In addition, many expats won’t be entitled to a full pension in their home country. Most workers believe they will not be able to support themselves when they reach retirement age, but women are especially concerned, according to research by the business software firm Sage. Figures suggest that six out of 10 UK residents, over 17 million people, expect to have to work beyond the retirement age. These figures will be pretty much replicated in many other countries. With rising life expectancy, it is not unreasonable to work until later in life but what if you don’t want to, or you can’t? There will be some people who cannot carry on the work they have always done, or been trained to do, for physical or mental reasons. Not all professions are permitted to work until very late in life. What if you have health issues that prevent you from working? We all need a back-up plan and proper planning is the answer. The issue of being underfunded for retirement is an even bigger worry for women who have, on average, even less in the way of retirement provision for men. Many women have somewhat fractured working lives as they are the ones more likely to take career breaks, work part-time and are often drawn to careers that are generally lower paid. A UK study from 2017 estimated that only 17% of men are struggling to save into their retirement pot against 28% of women. More than 20% of women think they will have to sell their home to fund their retirement; again far higher than just 14% of men. You don’t want to be forced into this in later life. Taking into account all the expats I speak to in the UAE, I would suggest that the figures are far higher and so the problem is much bigger. Sadly, there is no quick fix or magic solution and the answer is that people need to start saving more of their income, and start saving from an earlier age. You cannot start saving less than 10% of your income at age 50 but expect to have a large retirement income just 15 years later. In 2017, 43% of respondents in one UAE survey expected to retire between the ages of 50-55 but 2018 figures show this has now dropped to 35% with many more people believing they were likely to have to retire later in their life. 47% of respondents are expecting retirement to last between 11 and 20 years, and with increased life expectancy it could well be even more than 20 years. Running out of money in old age must be everyone’s nightmare especially as so few people can now rely on ‘gold-plated’ company pensions. Whilst the UAE has an end of service gratuity system, the amount payable is reduced, or even non-existent, if leaving service with fewer than five years of employment and it is simply nowhere near enough to fund a decent retirement. You have to make your own provision too. Expats in the UAE do not have access to traditional pension plans but there are alternatives to consider. The fact is that the only way to have a substantial income in retirement is to save a significant amount over the years. 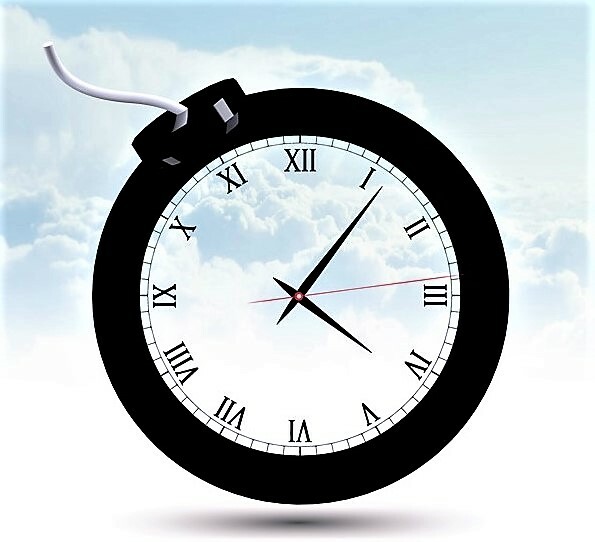 Time can be your friend as compounded growth can really make a difference. There is no one-size-fit-all solution and a combination of pensions, investments, cash and property can be considered but you have to do something. And do it now. 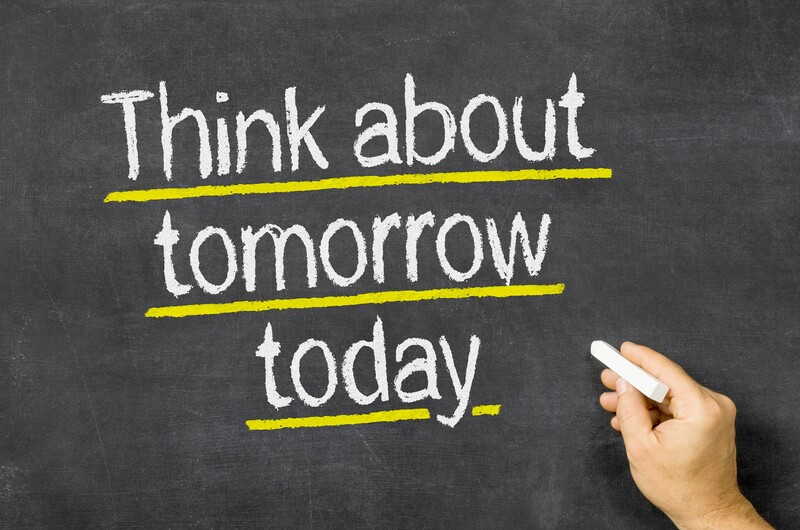 Don’t forget to plan for your future. Whilst we all need to live today, we must also plan for tomorrow. Statistics courtesy of Sage, World Economic Forum, Old Mutual International. This entry was posted in General financial information, Investment, Pension and tagged British Expats, British Expats Dubai, Dubai financial advice, expat financial advice, expat pensions, Independent financial advice in the UAE, independent financial adviser, Keren Bobker, pension, Retirement planning, retirement time bomb, UAE, UK pension. Bookmark the permalink.